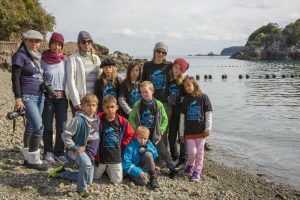 Thirteen years ago, Ric O’Barry first stepped foot on the shores of Taiji, Japan – and witnessed a cove full of dolphin blood. He committed to return to Taiji until the dolphin killing stopped, and, for the past thirteen years, has done just that. As such, Team Dolphin Project has officially returned to Taiji and will be here the entire six months of the annual dolphin killing season. Our goals are numerous, some of which we cannot share for security concerns. However, what we can share with you will – and has – lead to positive change. 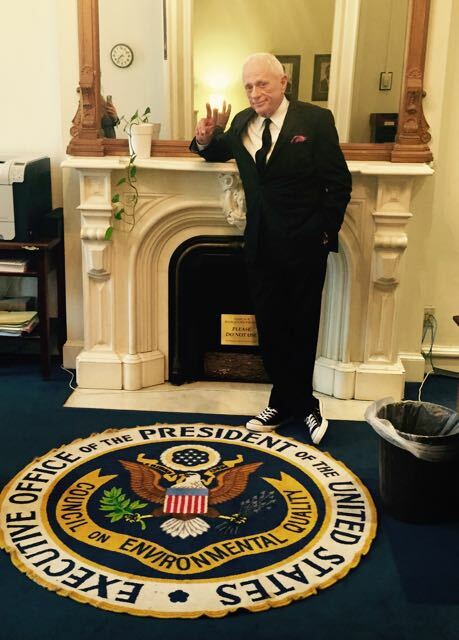 Ric O’Barry at The White House Washington D.C.
~ In April, Ric went to The White House in Washington, D.C. to present a petition containing over one million signatures in support of dolphins to the Obama Administration. 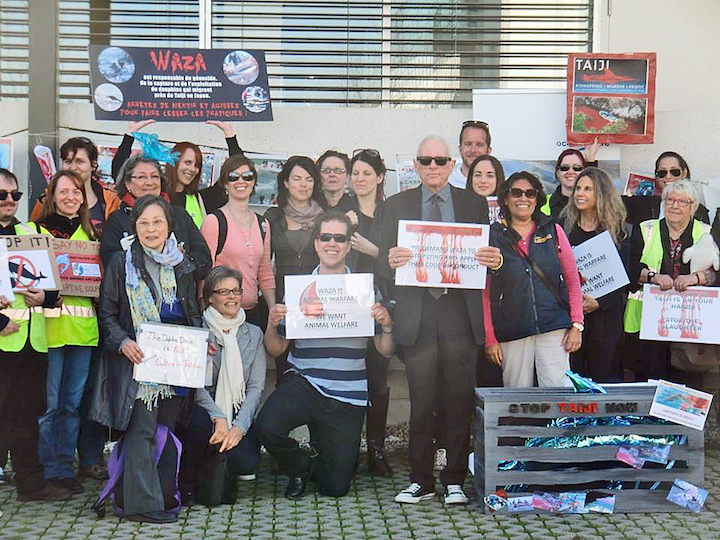 ~ Then, just days later, after years of international pressure, including two protests led by Ric at WAZA headquarters in Switzerland, the World Association of Zoos and Aquariums (WAZA) finally suspended JAZA as a member of its organization, when both parties could not reach agreement on issues involving JAZA member zoos and aquariums taking dolphins from the Japanese drive fishery. 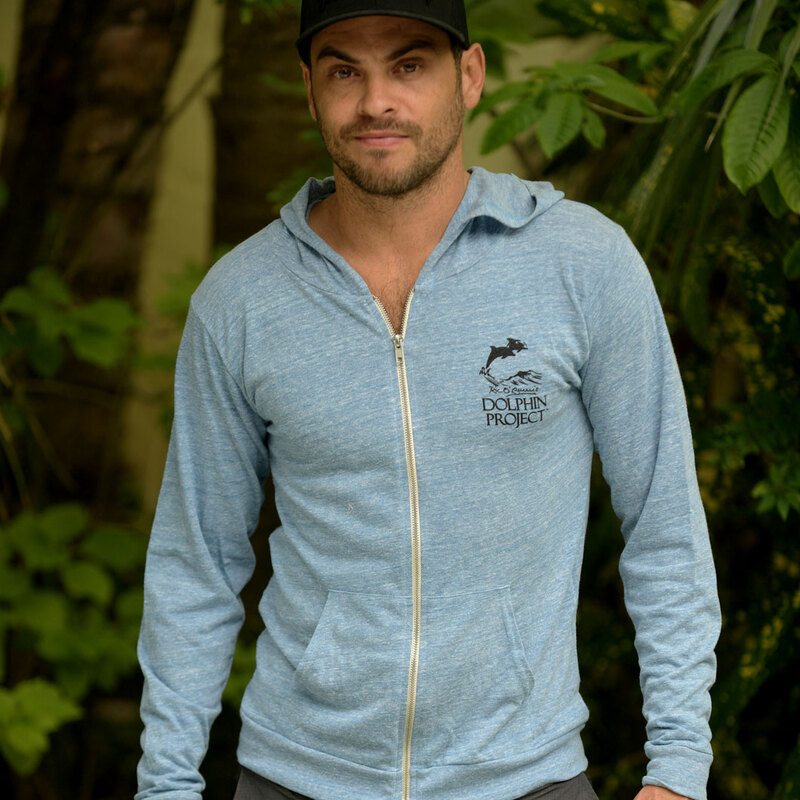 ~ In July, WAZA announced it had lifted JAZA’s membership suspension, in light of JAZA’s statement that it would expel members that continue to buy dolphins caught in drive hunts. 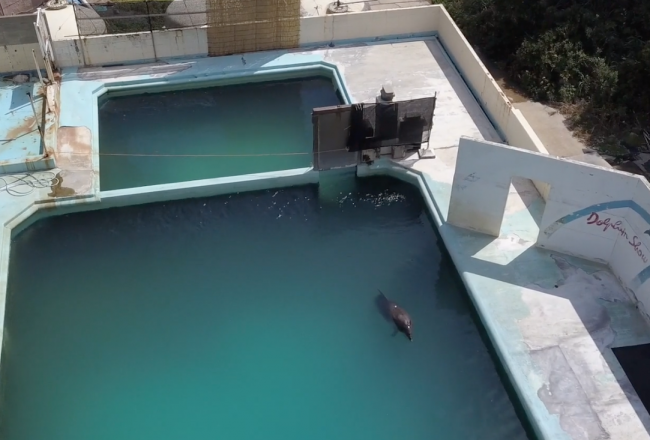 Despite JAZA’s supposed compliance, Dolphin Project is not taking its promise at face value, and will continue to monitor activities in Taiji. During the 2015/2016 dolphin killing season, we will continue to make the Japanese people aware of the unnecessary slaughter of dolphins in Taiji and to expose the extremely violent dolphin captures. We believe the ordinary Japanese citizen holds the key to ending the annual dolphin slaughter, but first they must become aware of the problem. 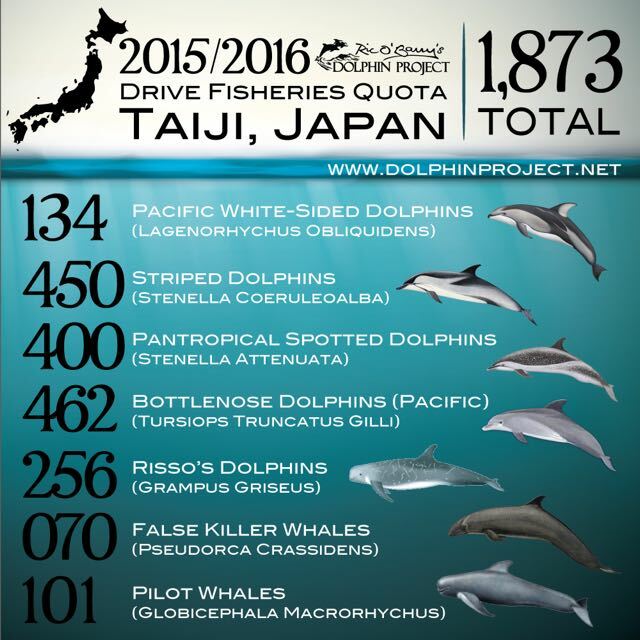 There are more than 150 orders placed for live dolphins from Taiji according to the Taiji Fishermen’s Union. We will also continue to test dolphin meat for mercury, methylmercury, PCBs and radiation. Every test we’ve ever conducted over the past thirteen years has proven conclusively that the meat is contaminated, and absolutely unfit for human (and animal) consumption. Dolphin Project pioneered live streaming of the dolphin slaughter, and will continue to broadcast live from the cove, sharing what we witness with the rest of the world. Our dedicated Cove Monitors are the heart and soul of our Taiji operation, and we appreciate their dedication. Speaking of technology, Dolphin Project and RYOT have just released the world’s first wild dolphin immersive virtual reality experience. 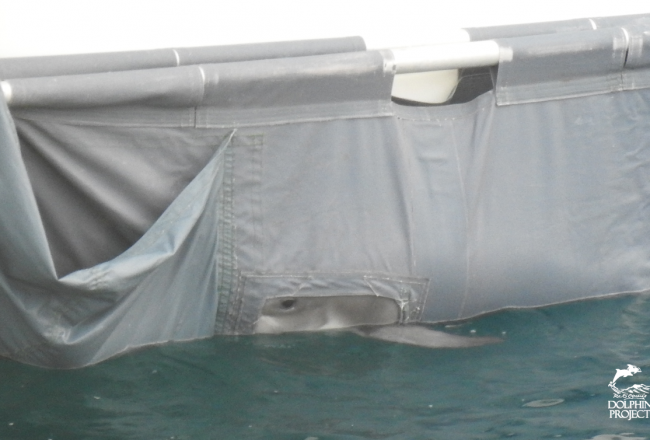 The viewer can “virtually” swim with wild dolphins from the comfort of home, on their smart phone, tablet or computer. Learn more about becoming a Cove Monitor. 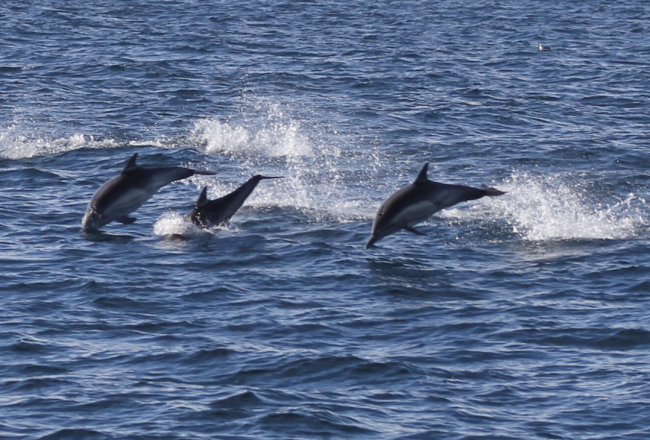 We have a number of hugely innovative Dolphin Project Crowdrise fundraisers. Ollie Blackmore’s cycle challenge across Japan will cover 3600km over 21 days. He’ll be climbing 175,000ft during typhoon season, riding solo and completely unsupported. 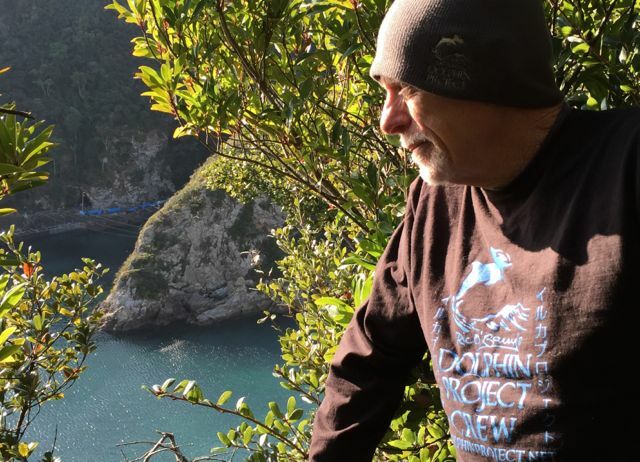 Ric will join Ollie on the last lap into Taiji, cycling together into the cove. Please help by donating to this great cause. This is Ric’s 13th season on the ground in Taiji, with multiple trips per season to oppose the brutal dolphin hunts. Your support couldn’t be more appreciated or needed than right now. 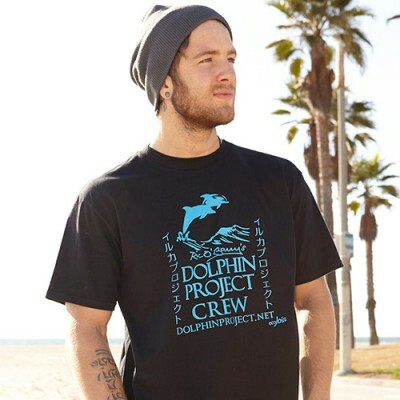 On behalf of Dolphin Project, THANK YOU. Click here to donate. Ric O’Barry’s Dolphin Project is a 501(c)(3) non-profit organization in the USA (Tax ID 47-1665067), and donations are tax-deductible. 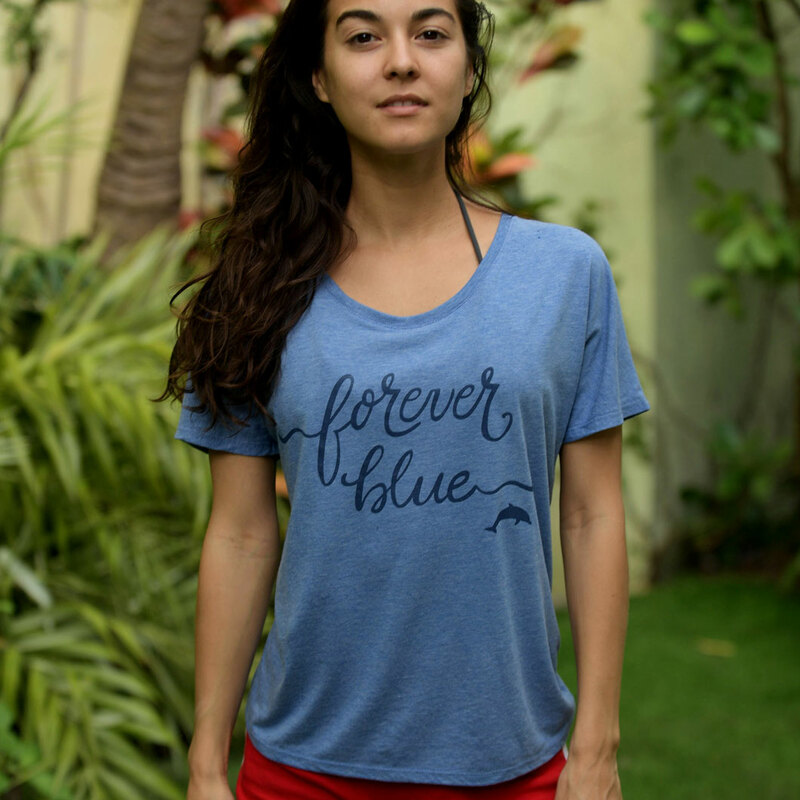 Shop Dolphin Project cool gear.